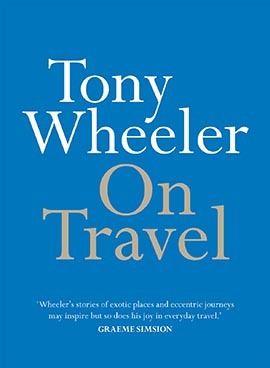 Friday 5 April 2019 – I’ll be talking about my new book from Melbourne University Press On Travel at the Maitland Library north of Sydney in New South Wales. Tuesday 23 April 2019 – This time it’s at the State Library of NSW in the centre of Sydney, Australia. 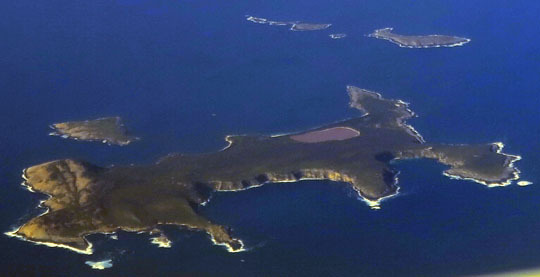 I’ll be talking travel in general, On Travel in particular, but also about Australia’s Islands, my forthcoming book (October 2019) from the National Library of Australia. My island travels took me to Dirk Hartog Island off the coast of Western Australia. When French explorer Louis de Freycinet arrived on Dirk Hartog in 1818 he was accompanied by his wife Rose de Freycinet. Totally unofficially, he smuggled her aboard his ship and she would become one of the first women to circumnavigate the world, an adventure documented in her diary which is in the State Library collection and I hope we’ll have it on view on the evening. Sunday 16 to Wednesday 26 June 2019 Maureen and I will be on the ship National Geographic Explorer exploring this polar outpost and I’ll be talking travel and about Global Heritage Fund, my archaeological connection. 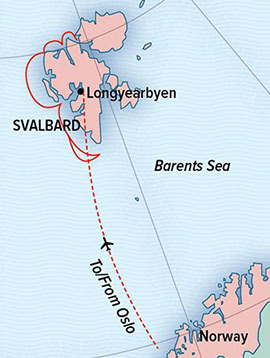 If you want to join in check the Lindblad website for the full story. This was the trip I would have done last year – 2018 – if I hadn’t foolishly broken my ankle. Friday 12 July to Sunday 14 July 2019 – it’s the Ulisse Fest and Rimini on the Adriatic coast of Italy. I had a lot of fun in Bologna and Rimini at this great travel festival last year and I’m sure it’s going to be equally special this time around. October 2019 – Australia’s Islands launches and I’m sure I’ll be doing some talking about the amazing islands I visited around Australia while I was researching this book. Like Middle Island with bright pink Lake Hillier, in the Recherche Group off the Western Australia coast from the town of Esperance. Contact Tony Wheeler. See below for details.